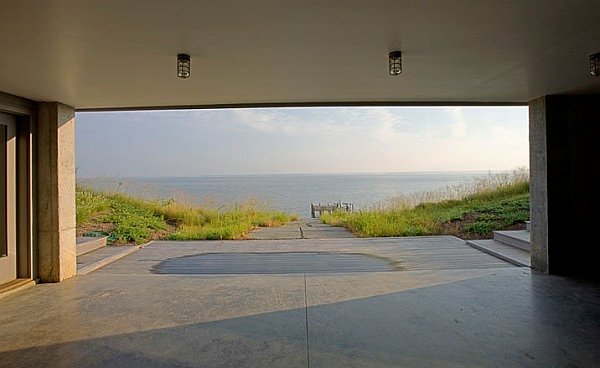 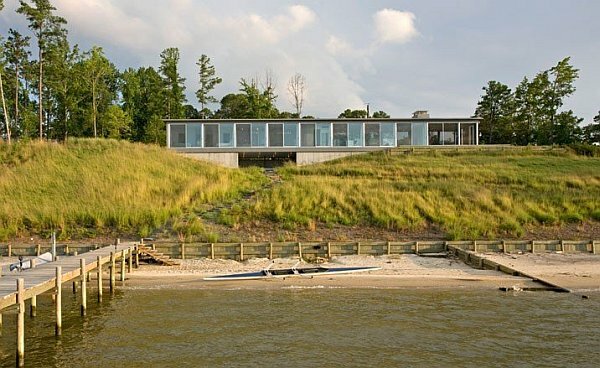 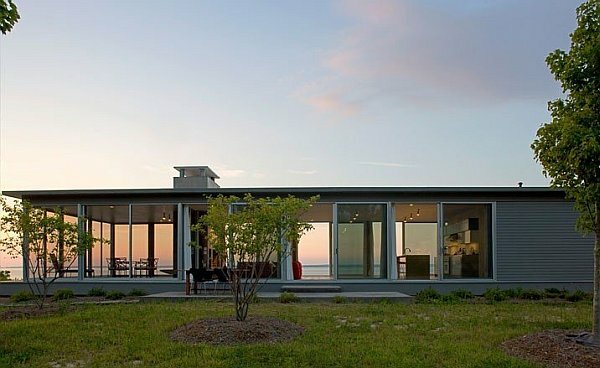 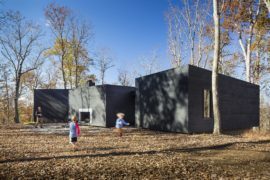 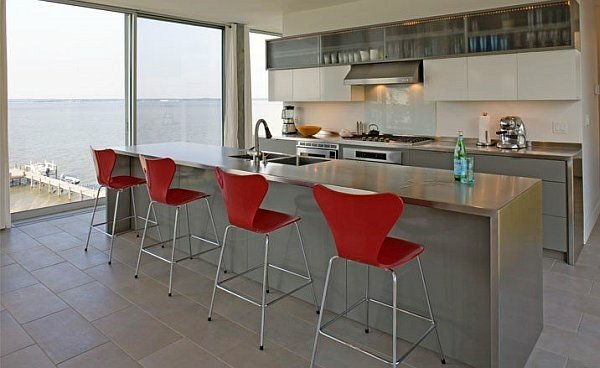 Ziger/Snead Architects designed this steel structure on Rappahannock River in Virginia, as a stylish house that manages to blend in with the surrounding environment. 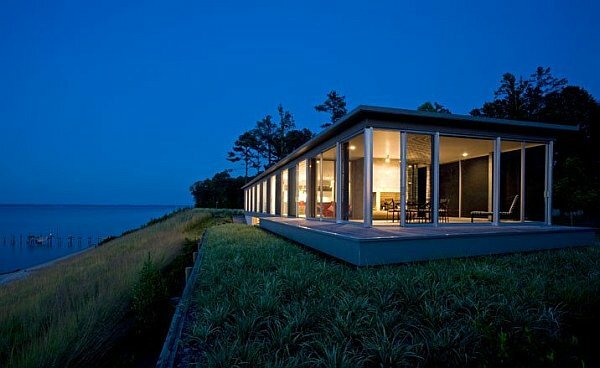 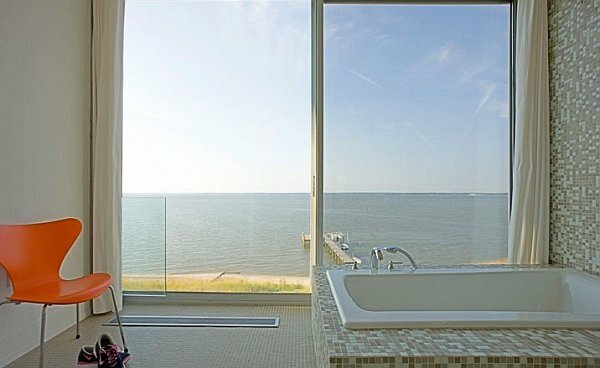 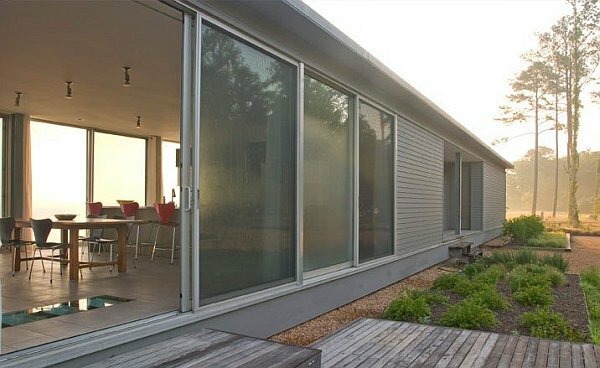 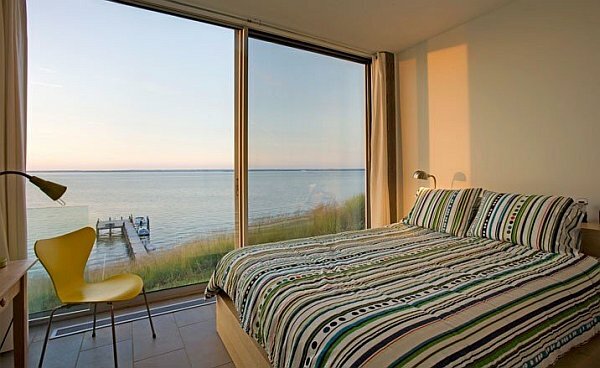 Keeping away from the average four walls design, the Rappahannock House, as it’s called, features sliding doors made of glass to maximize space, has plenty of wood furnishings that add to the place’s elegance and wakes you up to amazing river views. 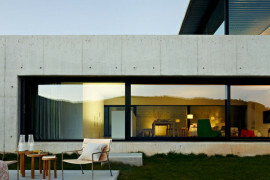 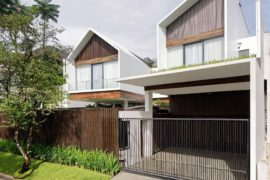 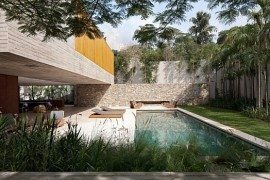 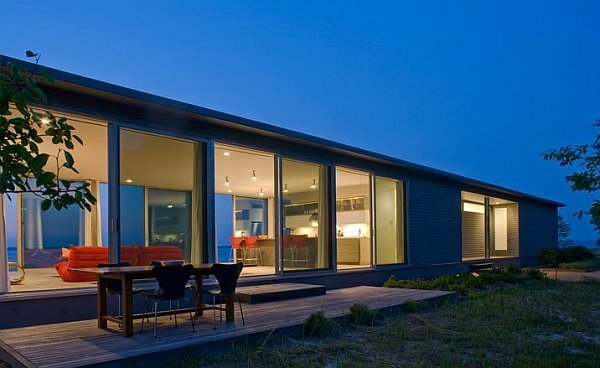 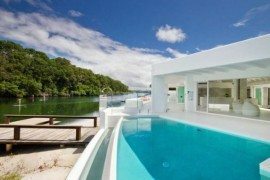 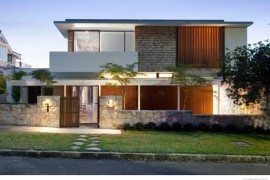 The house has been designed with modern flowing lines that go well with the whole theme of the site. 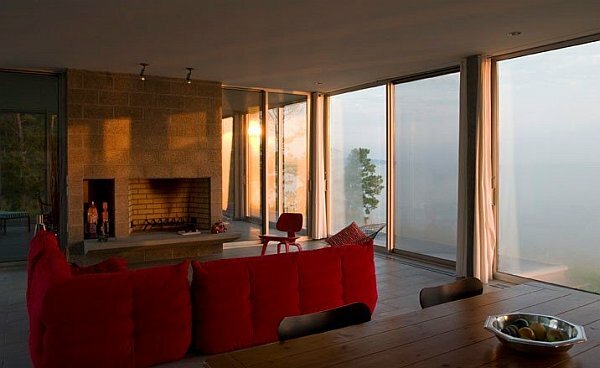 Rooms are bright and cozy with plenty of natural lighting, and lots of color to adorn the contemporary furniture and the overall interior decor. 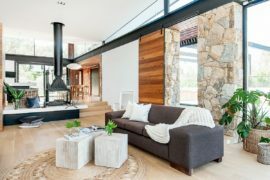 Imagine yourself sitting near the fire on a brisk day lazily watching the ripples move across the river’s surface or the boats creating their V-shaped wakes. 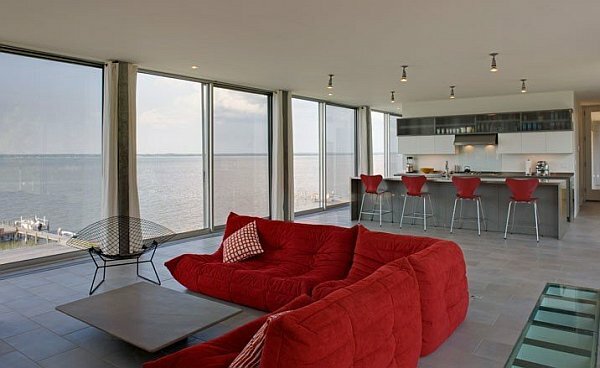 Or else, you can watch a good breakfast cooked and served up in a spacious kitchen area before taking off from your own private dock for a cruise.